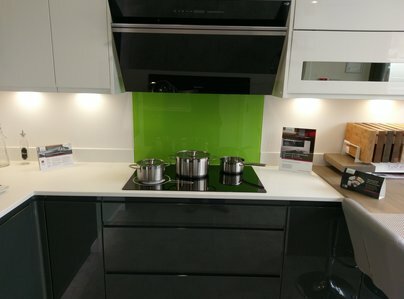 As a Family kitchen and bathroom company our reputation is extremely important to us. We spend the necessary time with each of our clients to ensure that they are completely happy at every stage of the process, from the first meeting through to the completion of the installation. We will work around you. 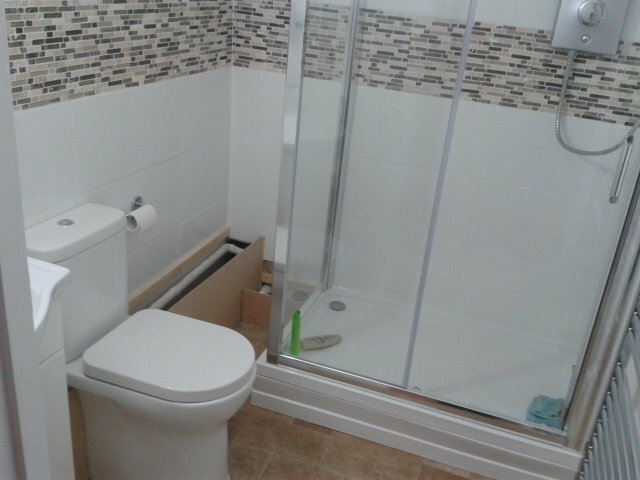 The installer was very prompt, very professional, hard working and competent. He worked for 12 hours to complete the job. Billy and his team are to be congratulated on a fantastic job. 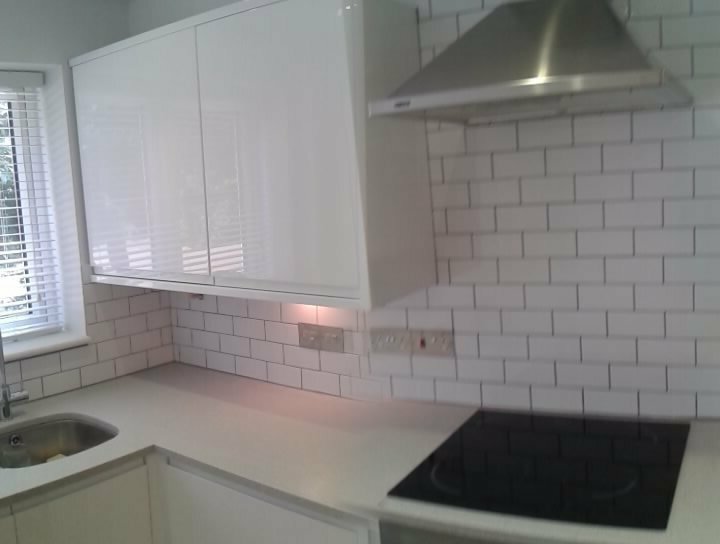 I am very pleased with my finished kitchen. Billy is a very conscientious worker and also puts in the hours to complete a good finish. I would highly recommend More Thank Kitchens and Bathrooms. 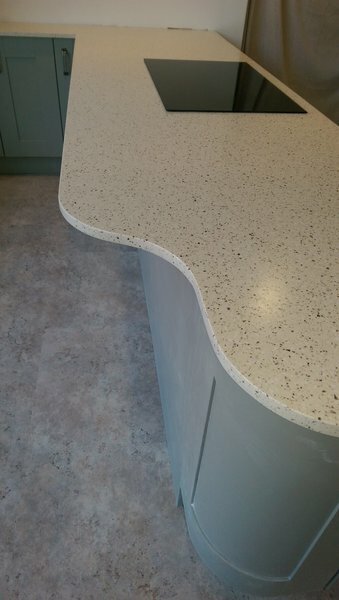 Quality workmanship and efficient service throughout. Excellent service from start to finish. Friendly and reliable. Would highly recommend. Really pleased with the work done, delighted with finished product. From beginning to end, everything was excellent. I had help to make the right choice of items. Throughout the work, everything was explained & why. He worked very hard all the time, no messing about. Cleared up after each day's work. Any problems found were explained & resolved. The result is absolutely wonderful. I am very pleased. 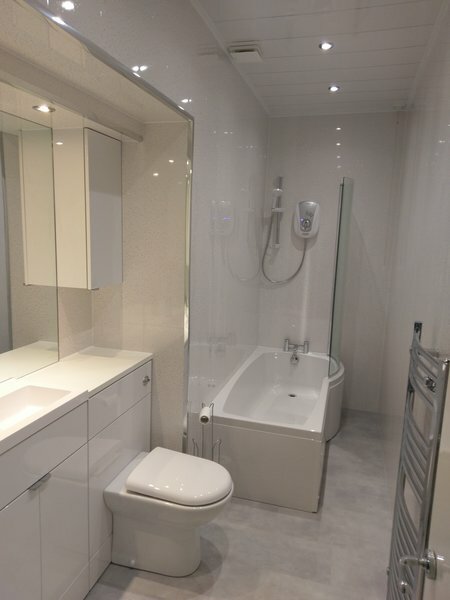 We asked More Than Kitchens and Bathrooms to quote for a complete bathroom refit. 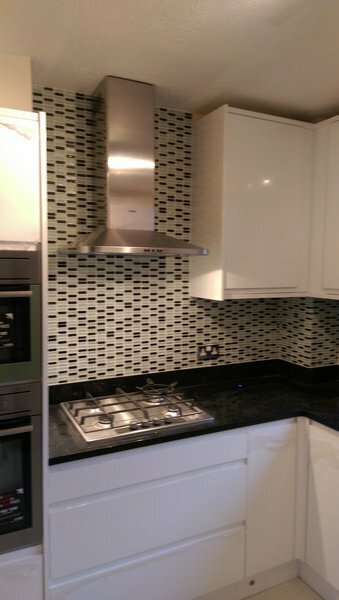 We were happy with the quote and the work was completed to the highest standard, within budget, and on time. No complaints. Billy has done two large jobs for us. 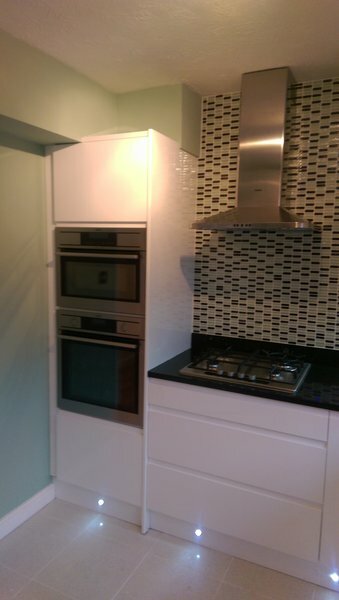 The first was knocking through a wall to make a kitchen diner and fitting a new kitchen. He had to install a steel beam in the ceiling and the floor. Billy is incredibly tidy and tidied his tools etc every evening before leaving as well as sweeping up. He was very considerate to our neighbours and always informed them of any loud construction noise that would be happening that day. He also liased brilliantly with the local Building Inspector. 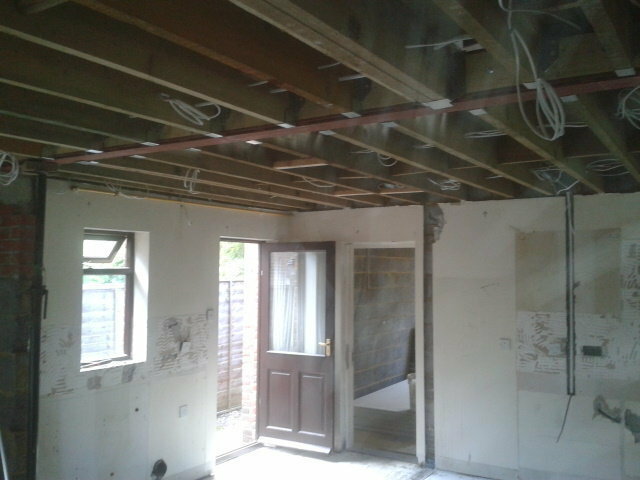 The second job was remodelling a lean to we had. He stripped it back to the bare structure. He installed new walls and insulated them. He also installed new glazing, French doors along with new cladding on the outside. 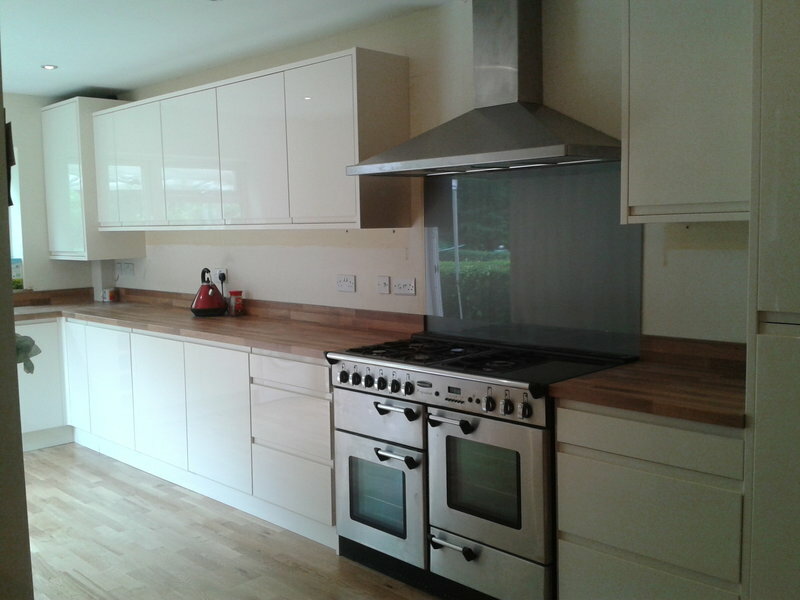 Inside he installed new cabinets and worktops. 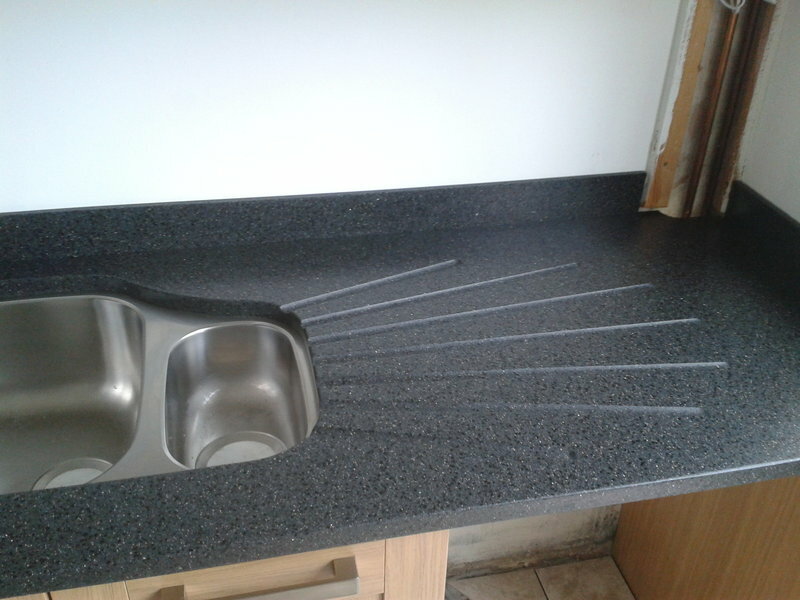 Billy is very reliable and always produces a good standard workmanship. He is competively priced. A real joy to have working in our house.